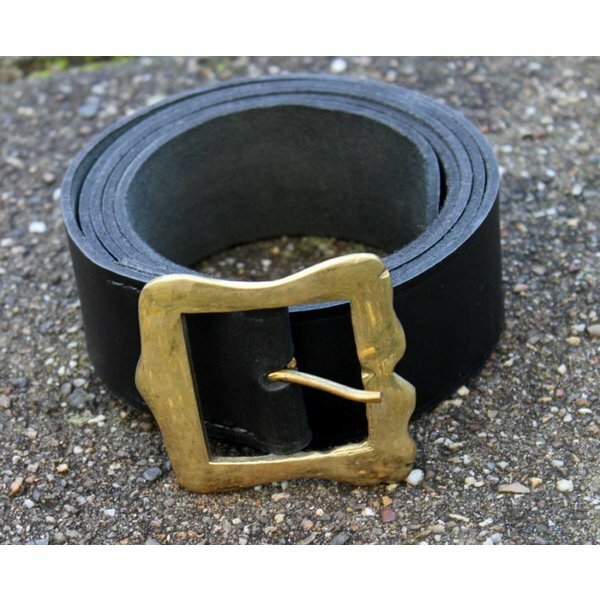 Shoulder belts like this were worn around the 17th and 18th century. 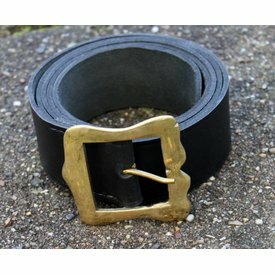 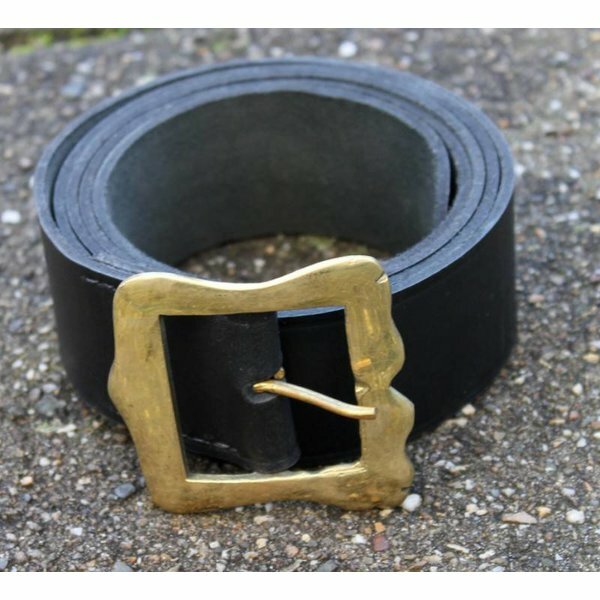 It is provided with a luxurious large buckle. 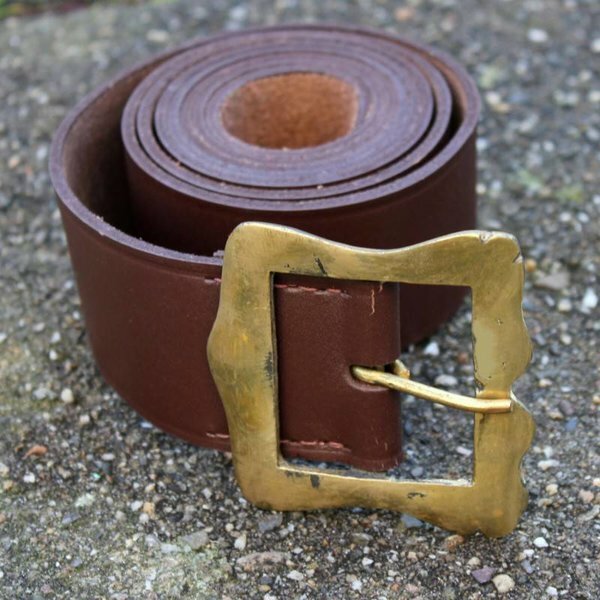 Its length is 150 cm, its width is 4,5 cm and it has a belt with a width of 6,9 cm.